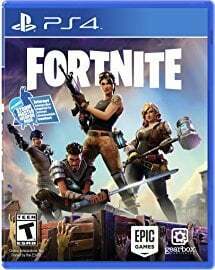 Fortnite PCB Challenges – Can You Complete Outside of China? A brand-new list of Fortnite PCB Challenges has been leaked ahead of going live. In a bizzare twist, however, these eight challenges can only be completed in participating internet cafes… in China. That’s right, these new challenges are only for Fortnite China. Despite being for China only, is there a way to complete the PCB challenges outside of China? We’ll let you know below. Fortnite PCB Challenges – What Does PCB Mean? The new challenges leaked by Twitter account FNBRLeaks are dubbed the PCB Challenges. All of them can only be completed in participating internet cafes. PCB doesn’t mean anything particularly fancy, however. Players outside of China aren’t missing out on any new PCB vehicle, gear, or weapon. PCB simply means PC Bangs, which is what internet cafes are called in Korea. There’s nothing special we’re missing out on outside of China, and a quick glance at the list of the eight challenges will tell you all you need to know. Fortnite PCB Challenges – What Are The Challenges? 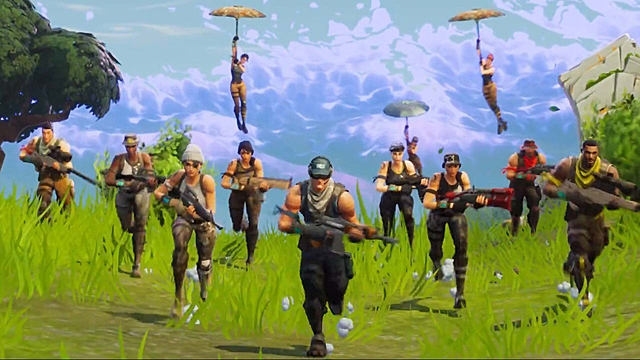 Each PCB challenge is simple enough to complete, but they will net Fortnite China players with a hefty amount of Battle Stars, XP, and V Bucks. Simply playing the game and doing normal Fortnite things in an internet cafe will net players with a whole heap of rewards. The catch is that completing each one requires quite a lot of time spent on the game. Fortnite PCB Challenges – Can We Complete Outside of China? Unfortunately, as completing each challenge requires playing Fortnite China in participating internet cafes, we won’t be able to complete them outside of China. There may be some shady workarounds but, by and large, this is a very specific region exclusive.